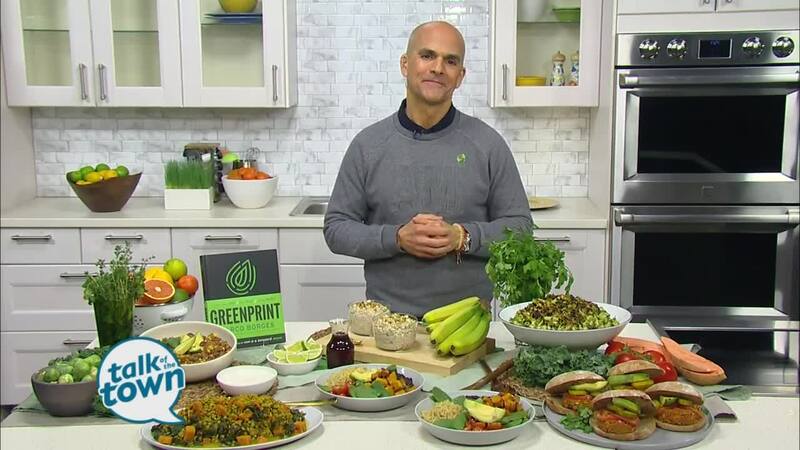 Exercise Physiologist and author Marco Borges talked about The Greenprint, a plant-based diet and lifestyle that can be good for your health and the environment. For more information visit www.marcoborges.com . Look for Marco’s new book THE GREENPRINT: Plant-Based Diet, Best Body, Better World wherever books are sold.